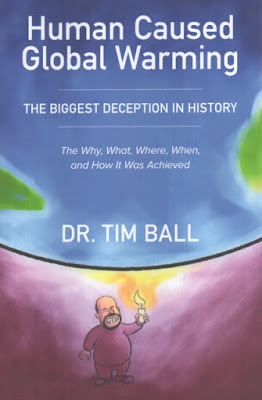 Search for empirical evidence of the anthropogenic global warming (AGW) claim. 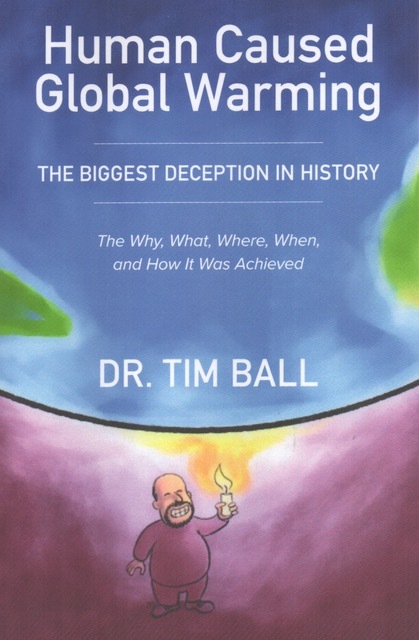 Canadian climate scientists Dr. Tim Ball, author of The Deliberate Corruption of Climate Science and Human Caused Global Warming (The Biggest Deception in History), is a retired professor who taught in the department of geography at the University of Winnipeg. Ball received a bachelor's degree with honors from the University of Manitoba in 1970, followed by an M.A. from the University of Manitoba in 1971 and a PhD from Queen Mary University of London in England in 1983.
empirical evidence of the anthropogenic global warming (AGW) claim. Senator Roberts asked CSIRO for their empirical evidence and received a most remarkable and revealing response.